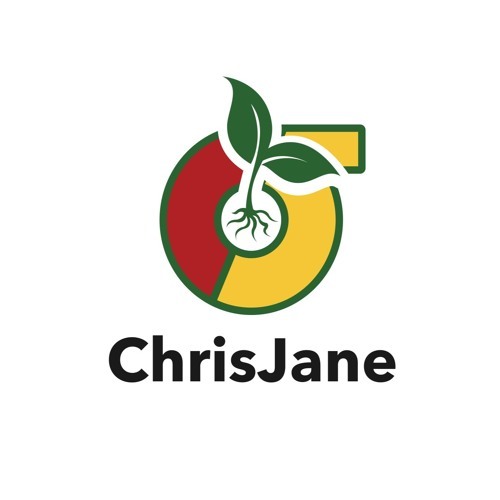 twitter/snapchat/massroots @chrisjane420 *disclaimer* tracks are not mastered, please use headphones or decent speakers for best audio results* artist of many mediums with many talents. stay tuned as I progress through my first progression of musical abilities. please feel free to leave your feedback, it is much appreciated and respected (positive or negative).